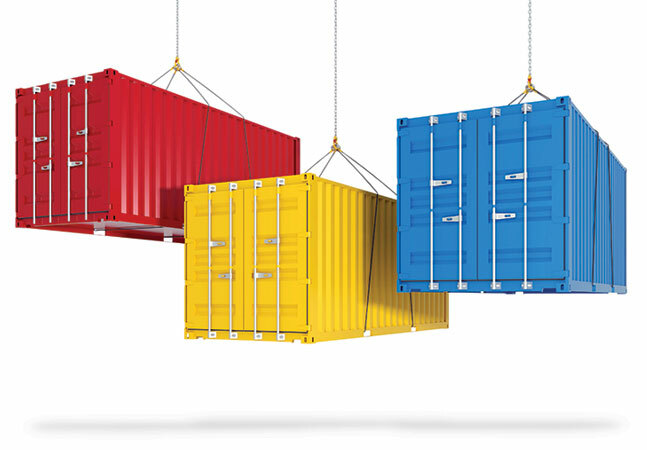 Software containerization is about to get some order and standardization under the direction of a new industry consortium called the Open Container Project. The revolutionary technology, pioneered and mainly driven by Docker Inc., has been characterized by The Wall Street Journal as "the hottest technology in Silicon Valley." With it, developers can package their programs along with all dependent resources -- such as source code, runtimes, system tools, system libraries and so on -- to guarantee the portable bundle will run consistently on a variety of platforms. While Docker has spearheaded the containerization effort, other industry efforts threatened to segment the technology, and Docker and a host of other companies today announced they're teaming up to form the OCP to create open standards and ensure interoperability. In addition to Docker, CoreOS and the Linux Foundation, other founders of the OCP include Amazon Web Services, Apcera, Cisco, EMC, Fujitsu Limited, Goldman Sachs, Google, HP, Huawei, IBM, Intel, Joyent, Mesosphere, Microsoft, Pivotal, Rancher Labs, Red Hat and VMware.